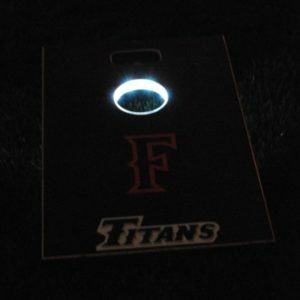 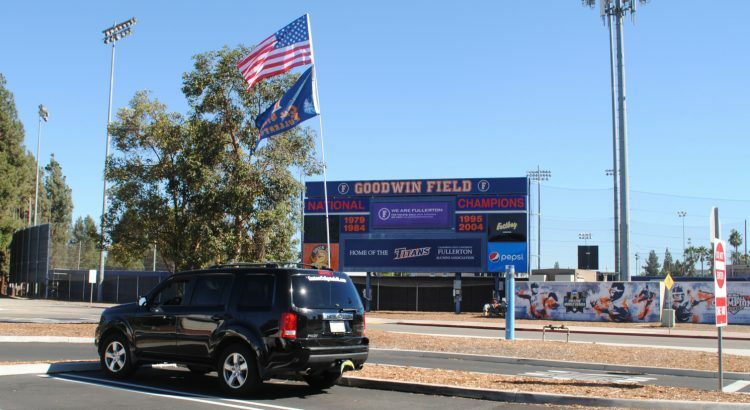 Testing the Flagpole-to-Go in order to see if it is "Tailgate Approved". 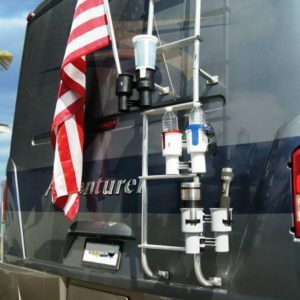 Testing the Flagpole-to-Go in order to see if it is “Tailgate Approved”. 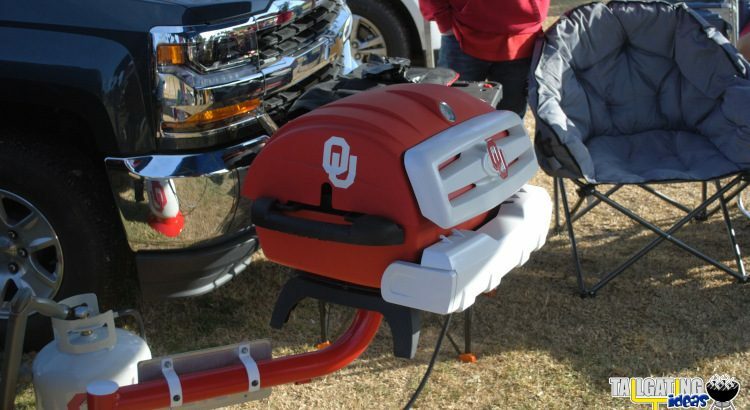 Check out this custom Oklahoma Sooner tailgating grill spotted outside the Rose Bowl.